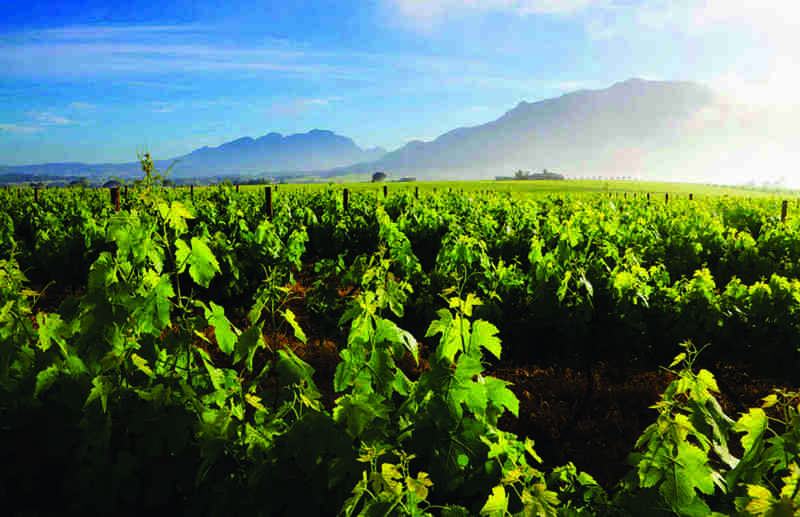 The love affair that buyers have with the Helderberg area is far from over. 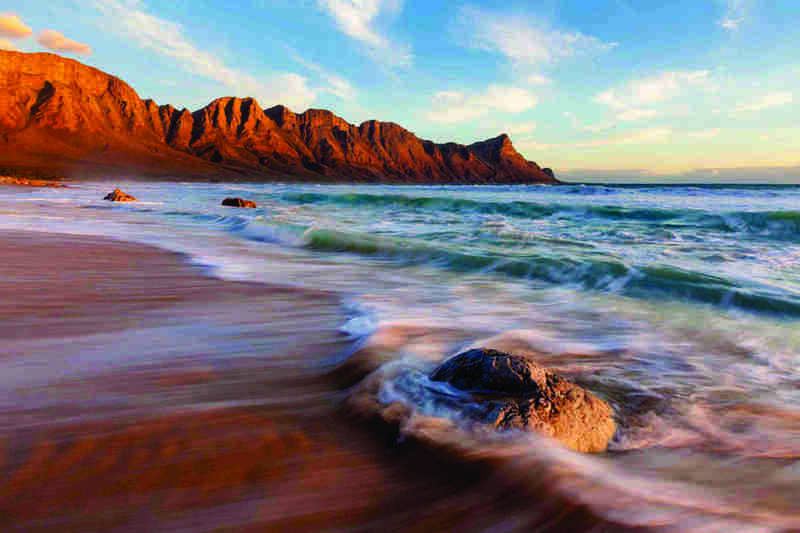 Since the 1990’s buyers from further North have been relocating to the Western Cape, and especially to the Helderberg. Reports show that this trend continues, and in some market sectors is even strengthening. There has been a noticeable increase in the number of executives relocating to the area. In many cases these purchasers believe that the lifestyle offered in the Helderberg area is so appealing that they are prepared to commute to Gauteng for business in the week. There has also been an increase in the number of out-of-town buyers purchasing in developments. Many are putting pen to paper and are prepared to scale down in the size of property in exchange for the security offered in these estates, and the benefit of moving into a brand new home. There is particularly strong demand in the price range of R 1.5 to R 2.5 million. In these price ranges there is less stock available to choose from, and selling times have reduced from over 150 days to less than 100 days in some cases. Properties that are correctly priced when initially listed have been known to sell within a few days of listing. It’s also encouraging to see that investor buyers are re-surfacing and are purchasing in new developments off plan. They have seen how rental demand and rentals achieved have increased this year. This improves their return on investment, thus making the investment viable. As estate agents, we’re interested to know what motivates purchasers moving into the area. There is an overwhelming sentiment that the pace of life and quality of lifestyle are very appealing, especially to families. When we consider that others are prepared to uproot their families to relocate here, it would be good for us to “stop and smell the roses”, so to speak. 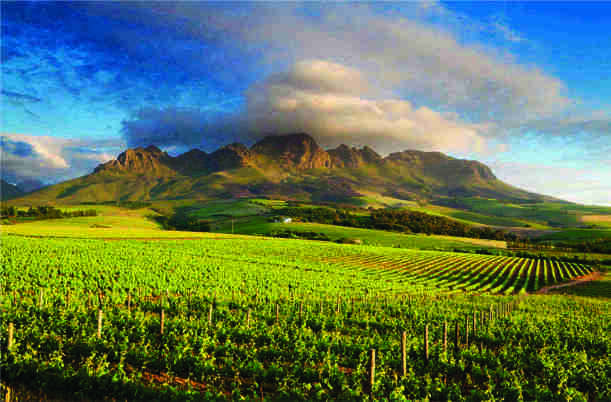 Let’s make time to visit the local wine farms, take a sunset stroll on the beach, or picnic in the nature reserve. 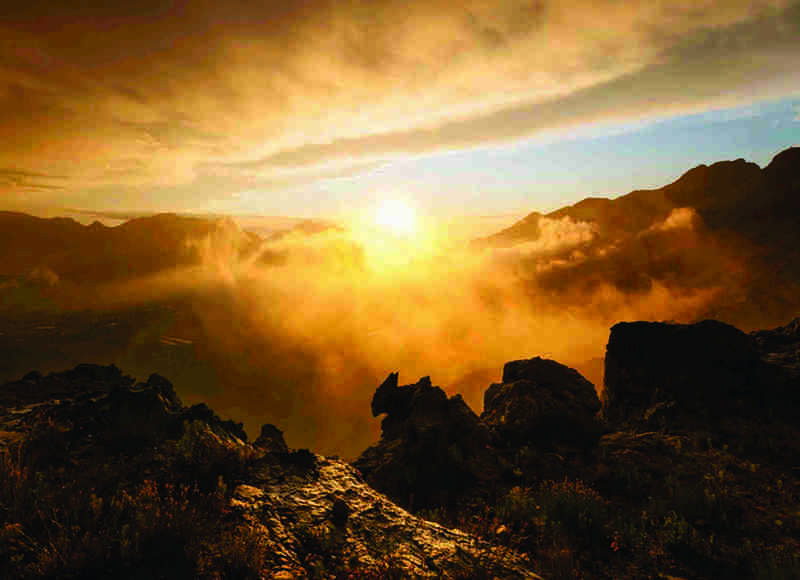 With worsening conditions in other parts of South Africa, it’s most likely that the trend will continue for purchasers to relocate to the Western Cape. One of the negatives that we sometimes hear is that Capetonians can be “clicky”. Creating a new circle of friends can be daunting, for parents and children alike. So next time we meet someone from up North who has moved in, why not show them some hospitality? Meet your new neighbours and make them feel welcome. Introduce them to your friends. At the end of the day what really makes the Western Cape special is the people. Let’s build our community and thus add value, not only to our properties, but also to other peoples’ lives. Next Post Does a Rental Deposit Sufficiently Protect a Landlord?